Adamson Blueprint AV software and tutorials are available free of charge to the public. Get started by applying for your license today or call your representative for more questions. A-T is offering a "Trade In On YOUR Terms" program to help you make the switch out of 600 MHz. For each 600 MHz wireless system you trade in (regardless of manufacturer) you'll receive a rebate on an eligible Audio-Technica wireless system. To give you and your customers the flexibility to budget and switch to a new system, we are running this trade-in program from August 15, 2017 through March 31, 2019. View the latest news from product reviews to upcoming events. From Sonance, the company that invented the architectural audio category comes arange of professional loudspeakers that set a new benchmark in sound quality and aesthetics for commercial environments. Sonance Professional Series includes a range of 70V, 100V, 8 Ohm selectable In-Ceiling, Pendant and Surface Mount Speakers that deliver unequalled fidelity, extremely low distortion, wide dispersion and smooth power response. 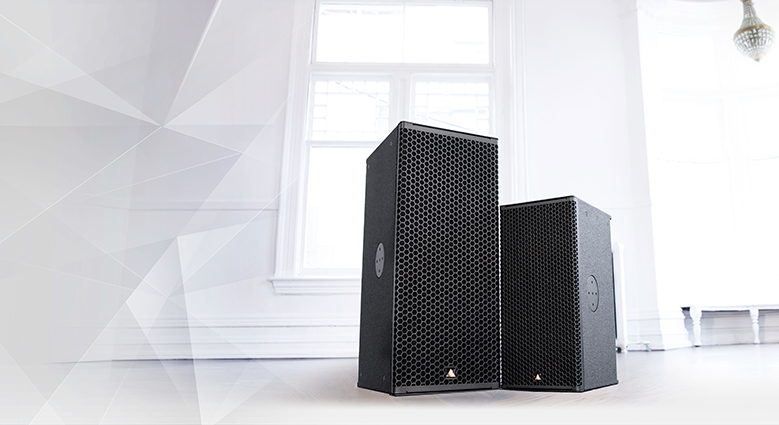 The range also shares consistent voicing, ensuring seamless sonic integration when used together throughout a space. The BRC-X1000 is the first Sony 4K remote camera, combining uncompromising broadcast picture quality and smooth, silent PTZ operation with the flexibility of 3G-SDI and HDMI connections. Designed for remote operation, this compact but powerful robotic camera is an ideal complement to other broadcast cameras for capturing images in hard-to-reach or unobtrusive positions. It's equally at home in TV newsrooms, remote studios, and on-air suites, auditoriums, houses of worship, courtrooms, or sports stadiums. 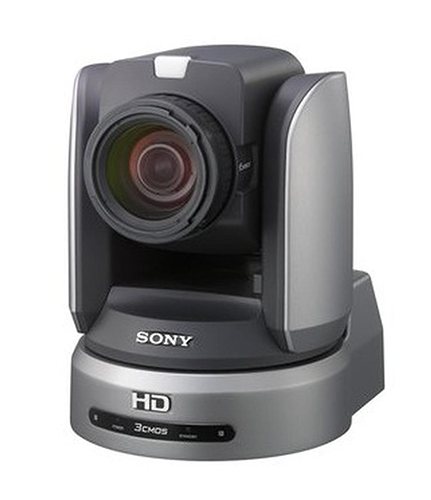 It's also particularly suited to efficient multi-camera set-ups, under the control of a single operator. 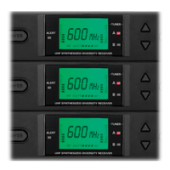 Adamson Systems Engineering has formally added theIS7p and IS10p point-source to join the IS7 and IS10 two-way, full-range line array cabinets and IS118 and IS119 subwoofers in the IS-Series. This series packs Adamson’s sophisticated tour-grade technology into a sleek package with rugged and unobtrusive rigging solutions.